I read the label and the words of the Foo Fighters song The One kept rattling around my head. 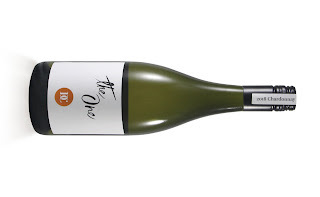 Hunter Valley Chardonnay off 50-year-old vines. An easy drinking Chardy. Delivery is more on the yellow spectrum of things - yellow flowers and waxy aromas, yellow stonefruit - you get the drift. Zippy and tangy acidity, lemon sherbet-like. Some lemony fruit makes an appearance late with a lithe creaminess through the mid-palate. Vanilla oak and soft nuttiness to close. It'd pass the roast chook test easy.